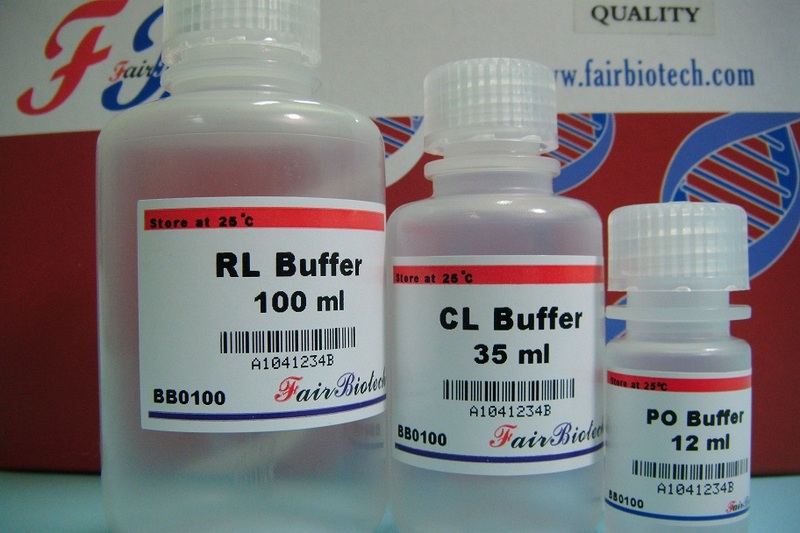 The BB Genomic DNA Isolation Reagent for Blood/Cultured Cells/Tissue is a reagent system kit. The kit was designed specifically for genomic DNA isolation from whole blood, frozen blood, buffy coat, cultured animal/bacterial cells, fungus and tissue. This unique reagent system ensures genomic DNA with high yield and good quality from samples. 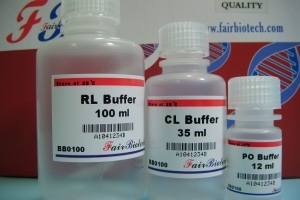 Purified genomic DNA is suitable for use in PCR or other enzymatic reactions.